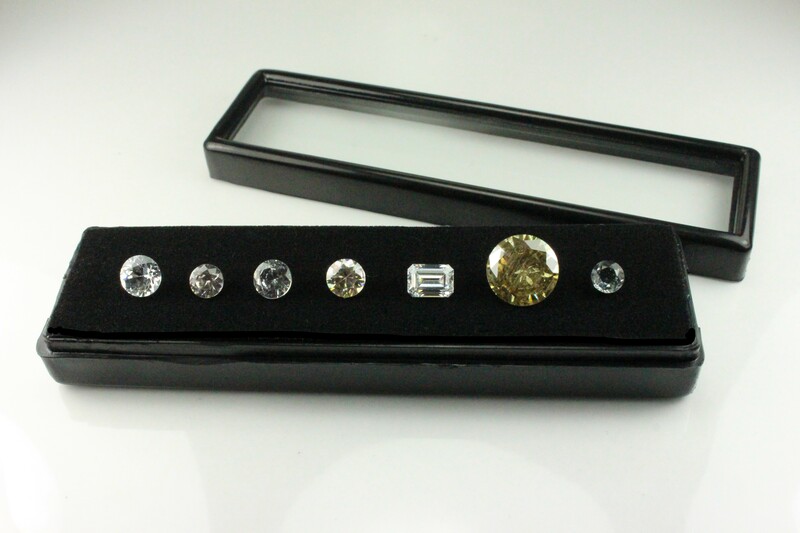 The diamond set aims to help students identify the features of the gemstones used to imitate diamonds. 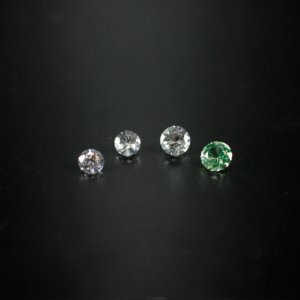 It is a comprehensive imitation set including some hard to get study specimens including Y.A.G., Synthetic Spinel, Nanosital (glass) and CZ – Cubic Zirconia. It does not include a natural diamond to compare against. Diamond imitation set for the diamond lovers from Gemsets at an affordable price. A comprehensive imitation set including some hard-to-get study specimens including Y.A.G. and typical imitations: Synthetic Spinel, Glass and CZ.